Richard Campbell, all rights reserved. 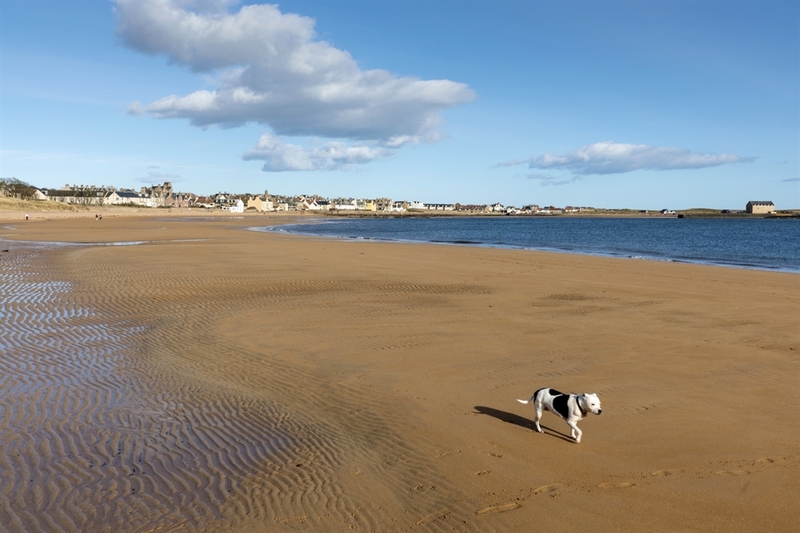 Elie Earlsferry Beach links the joined villages of Elie and Earlsferry in the Kingdom of Fife. 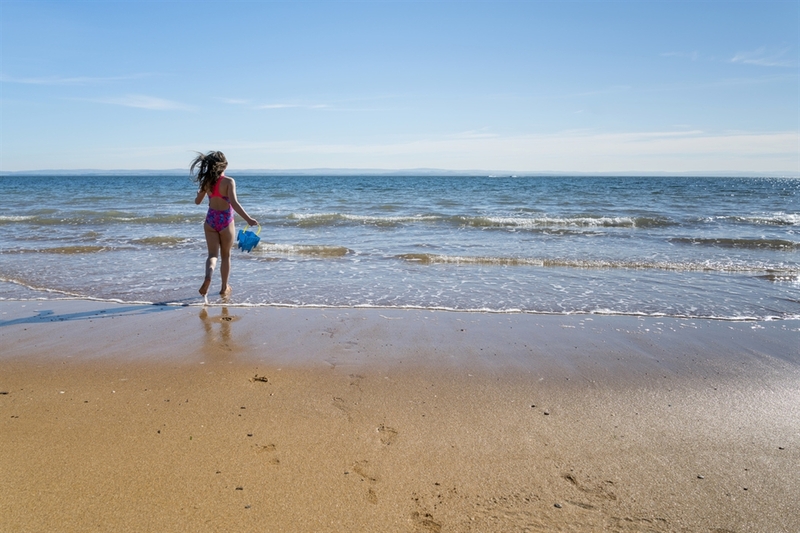 Located adjacent to Elie Harbour Beach, Elie Earlsferry Beach is a great place to enjoy a fun filled family day out. There are many watersports activities to take part in, and you can even catch a local cricket game some weekends during the summer. 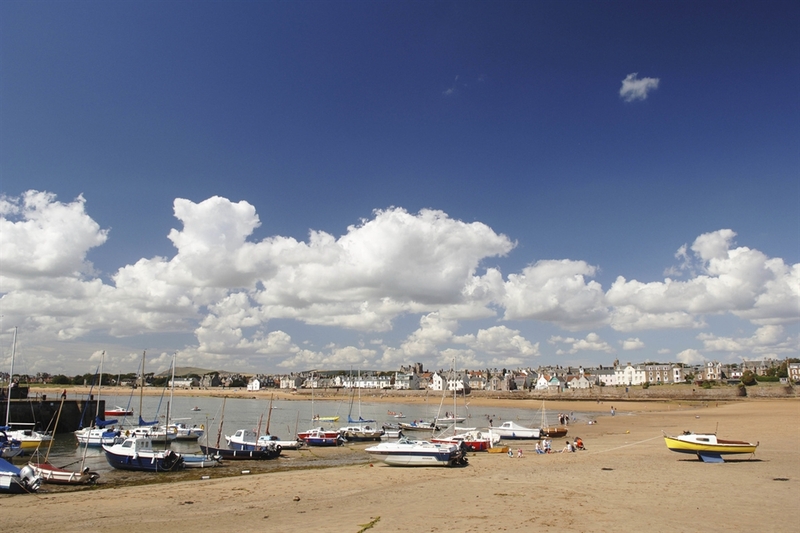 At the western end of Elie Earlsferry Beach you can admire charming beach huts and sand dunes. Dog restrictions are in place during the summer and toilet facilities are available.